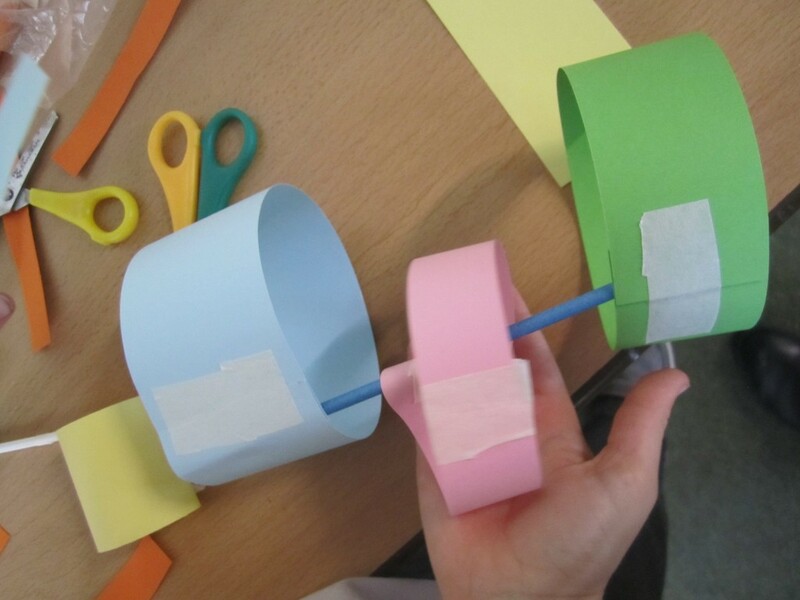 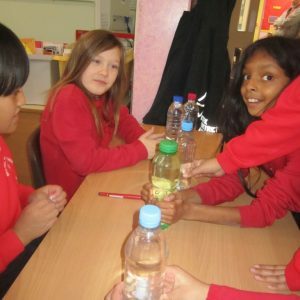 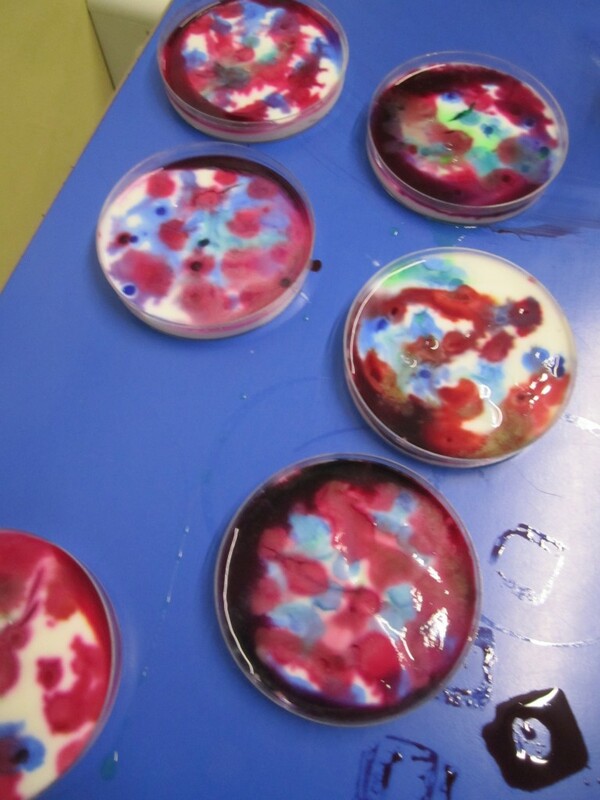 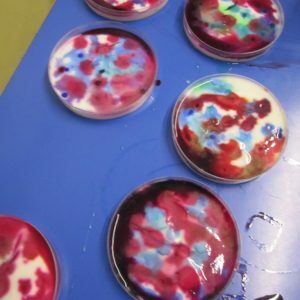 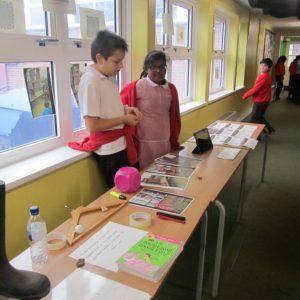 Science Week 2018 was held from November 12th – 16th. 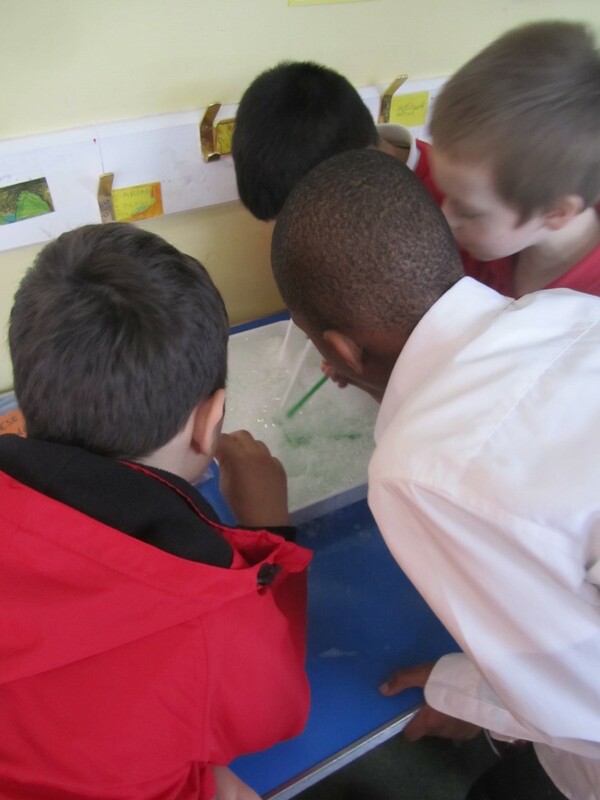 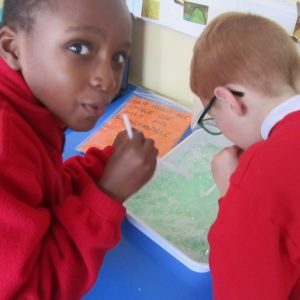 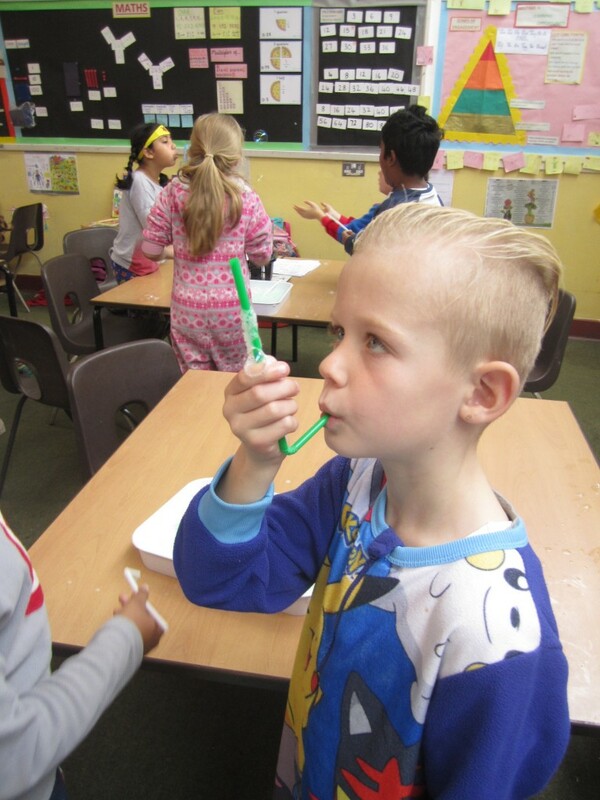 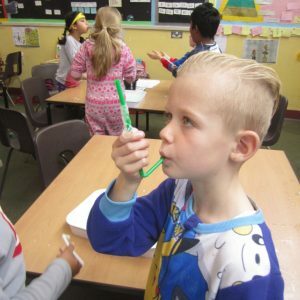 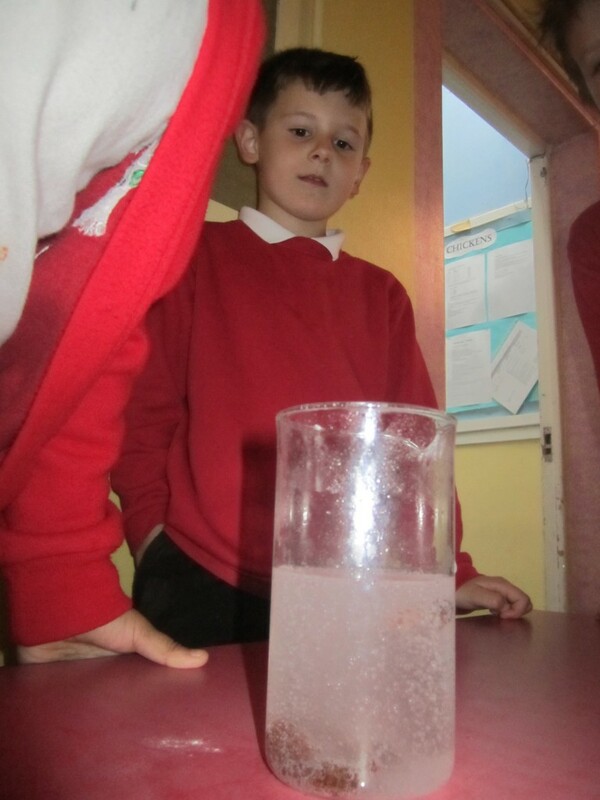 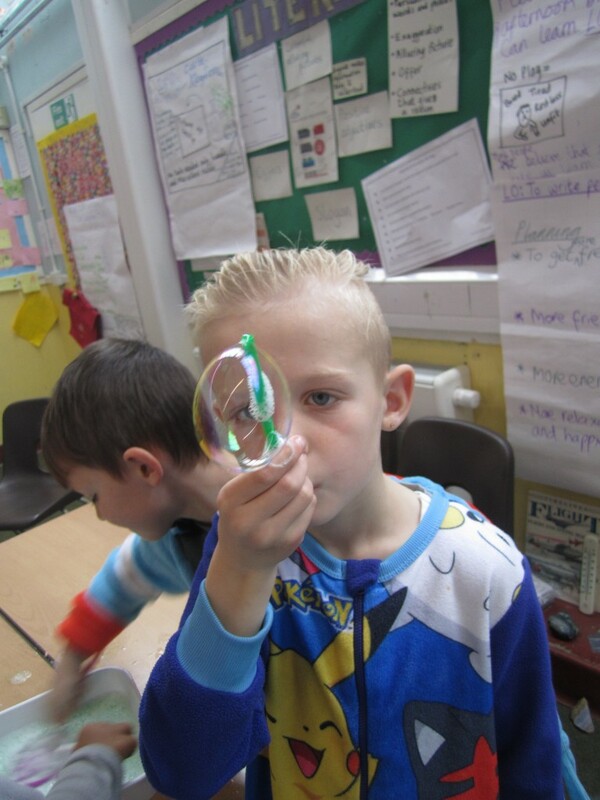 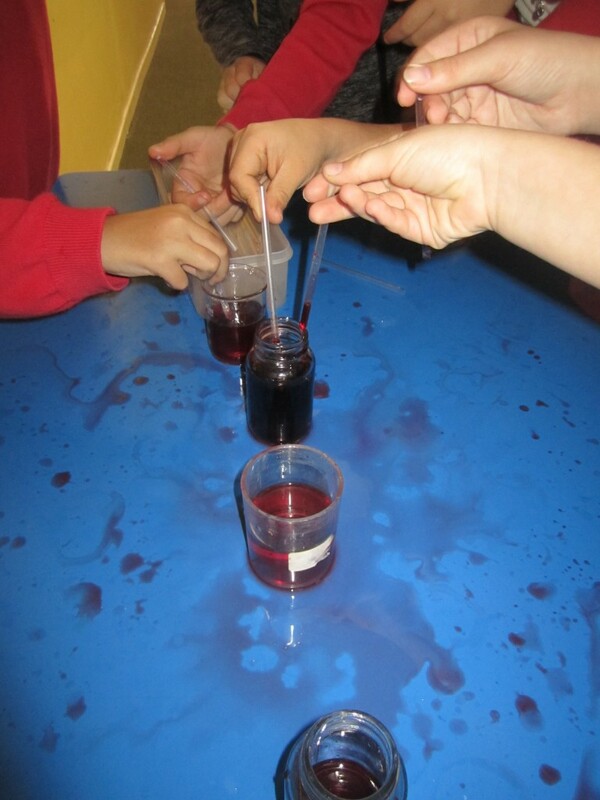 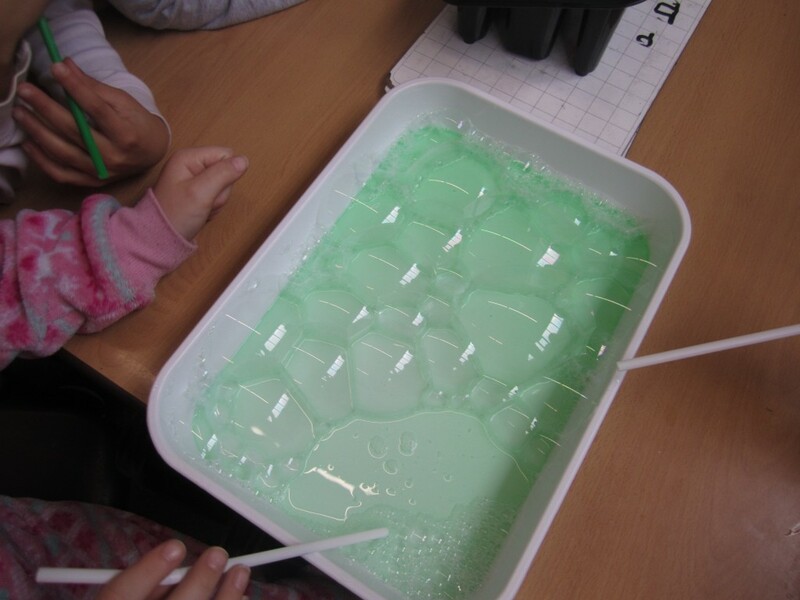 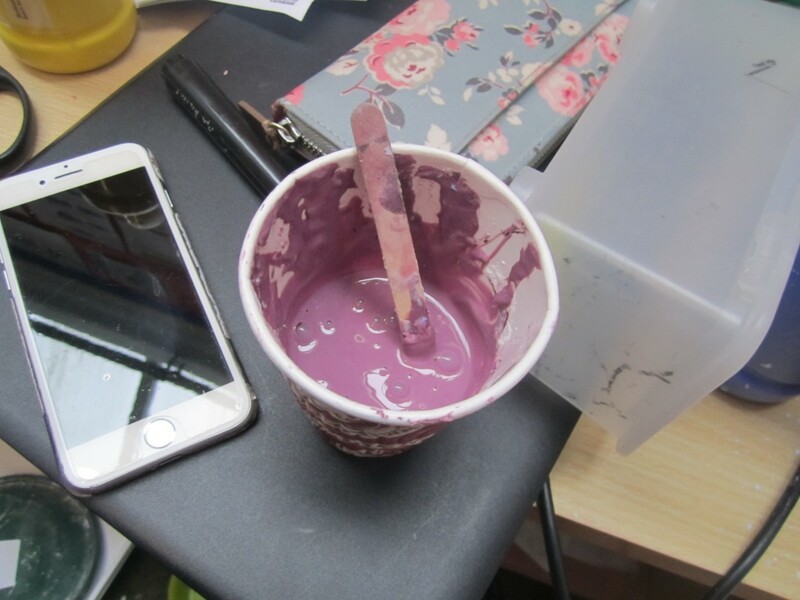 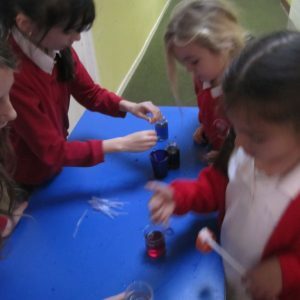 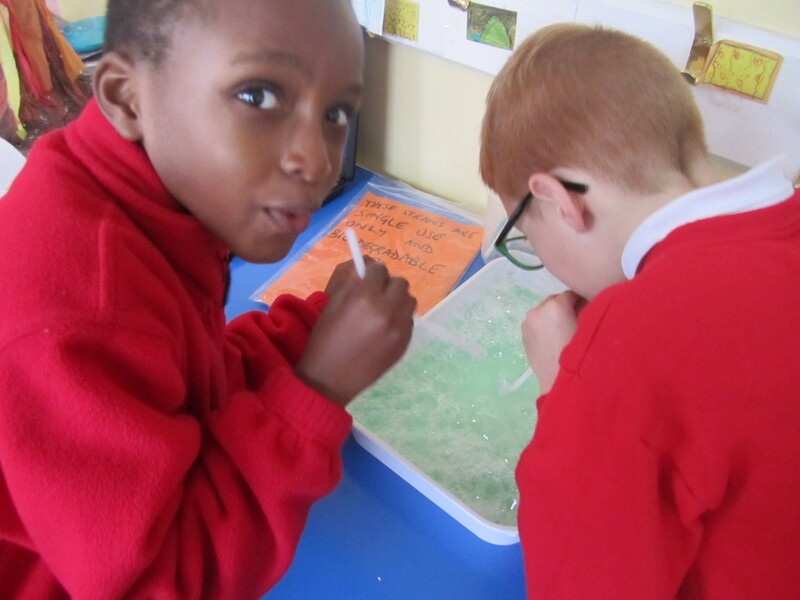 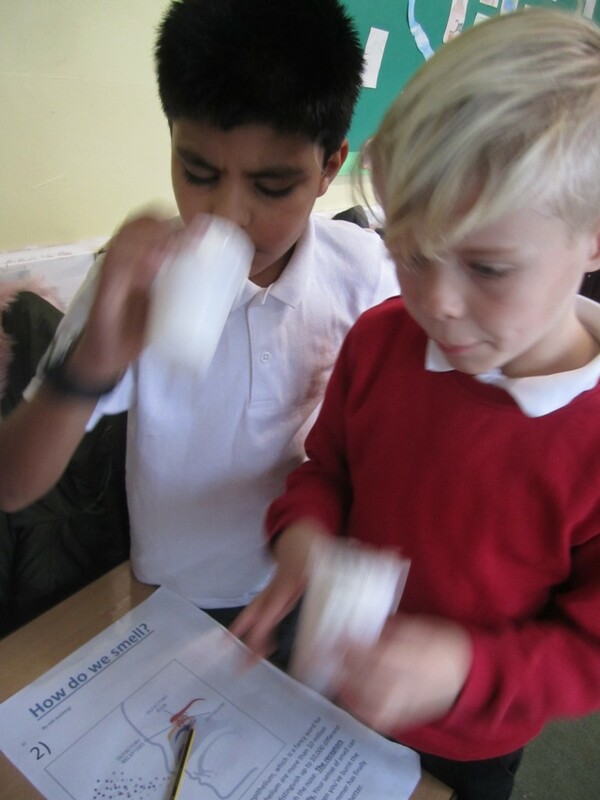 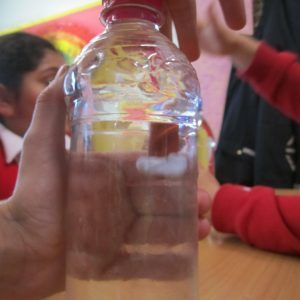 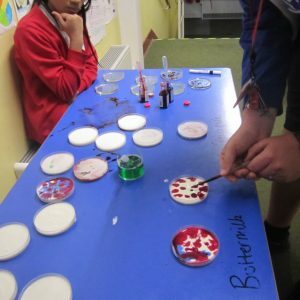 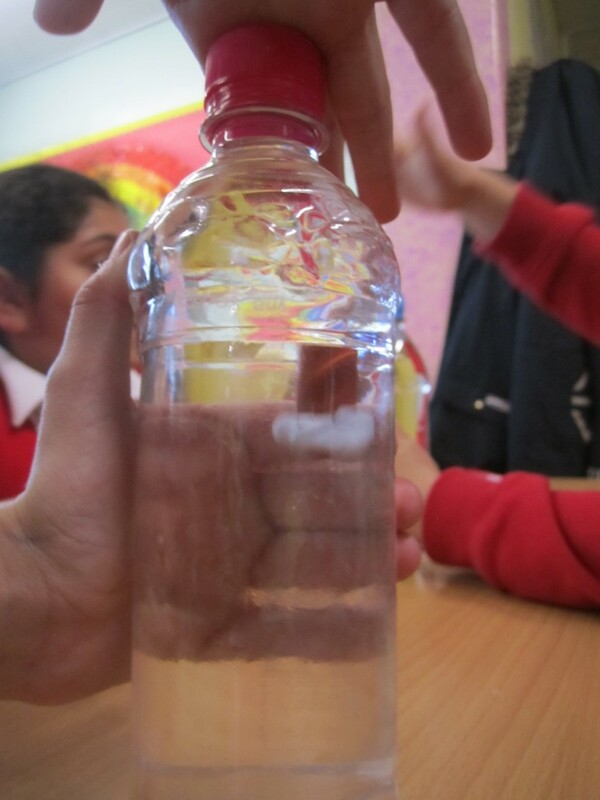 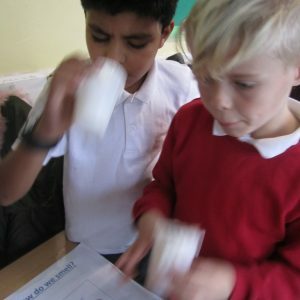 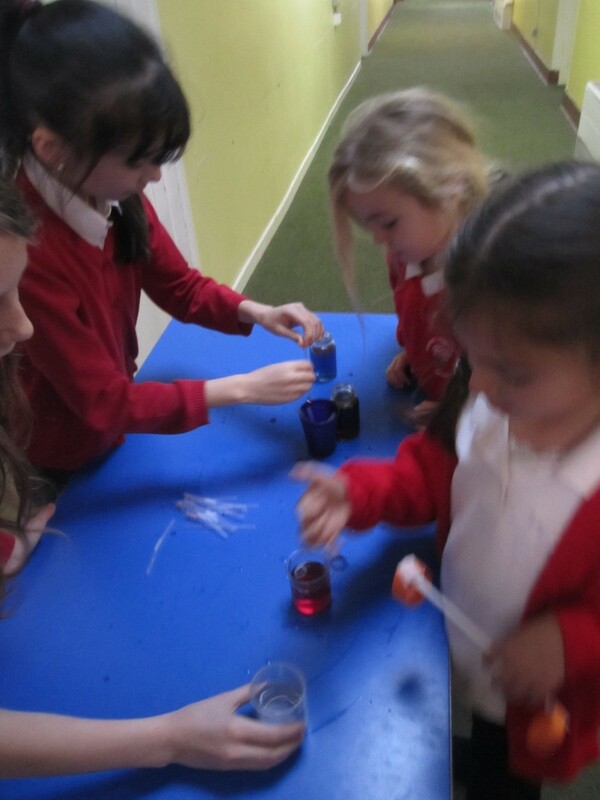 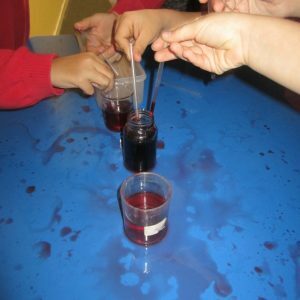 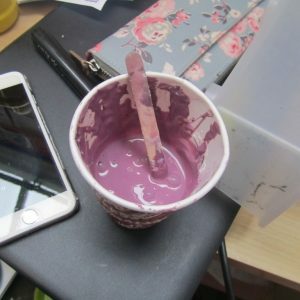 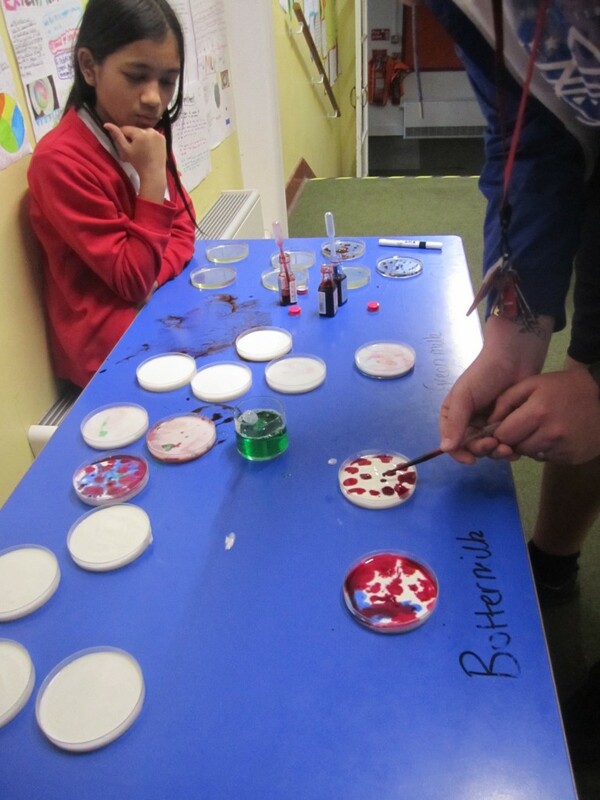 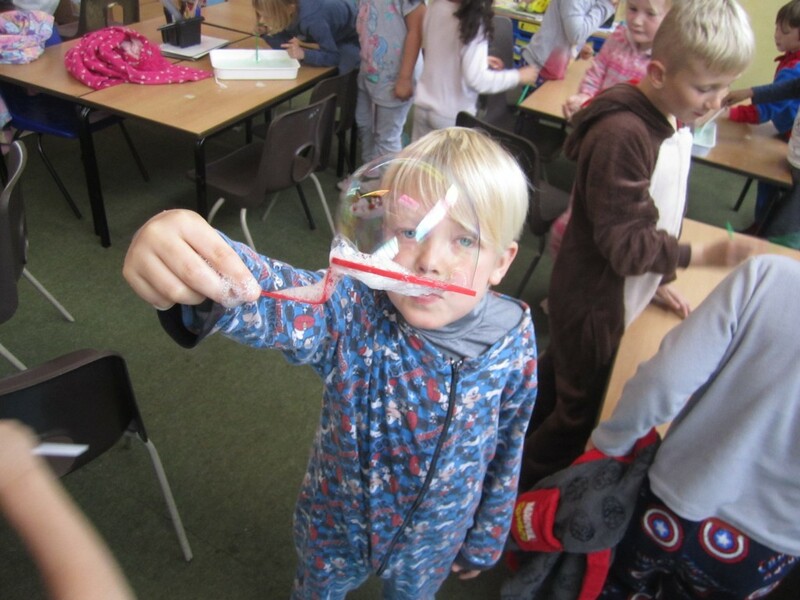 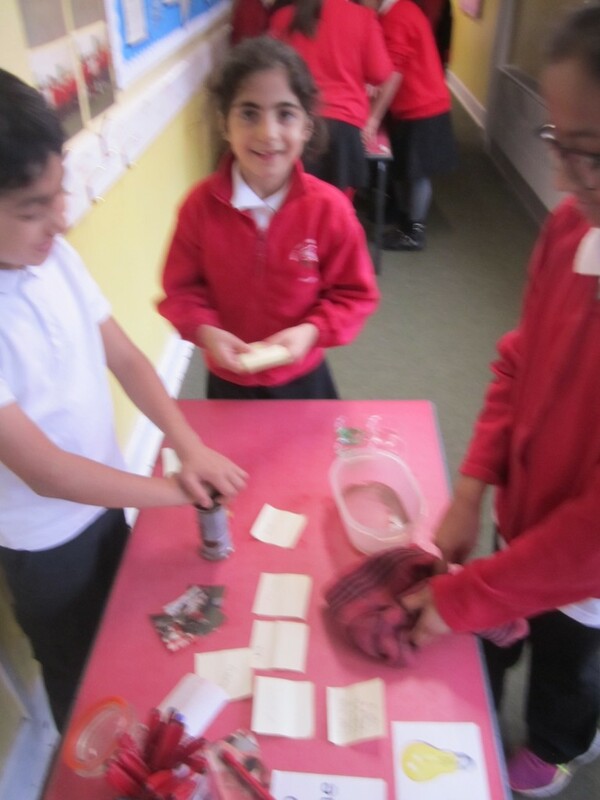 The focus for the week was ‘INTERESTING INVESTIGATIONS’ and all of the school spent the week thinking about how scientists conduct experiments. 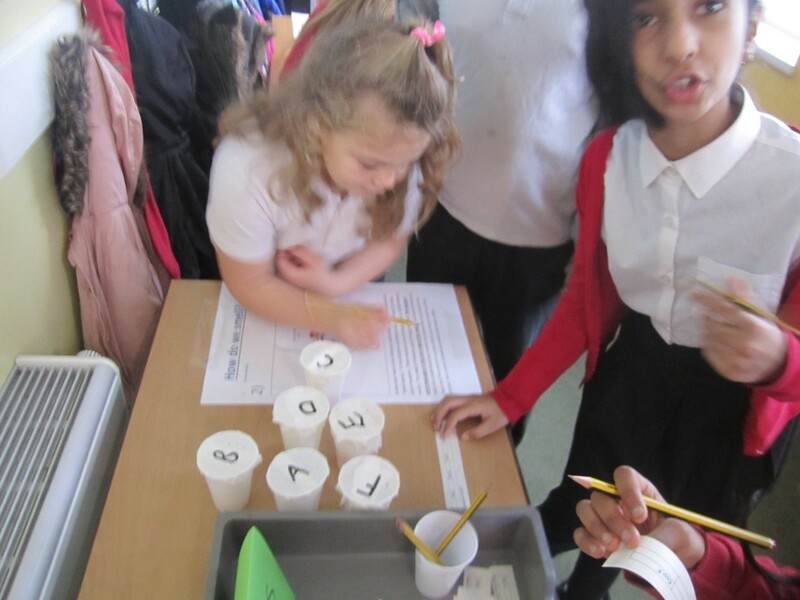 We did lots of predicting, measuring, planning, observing, recording and presenting. 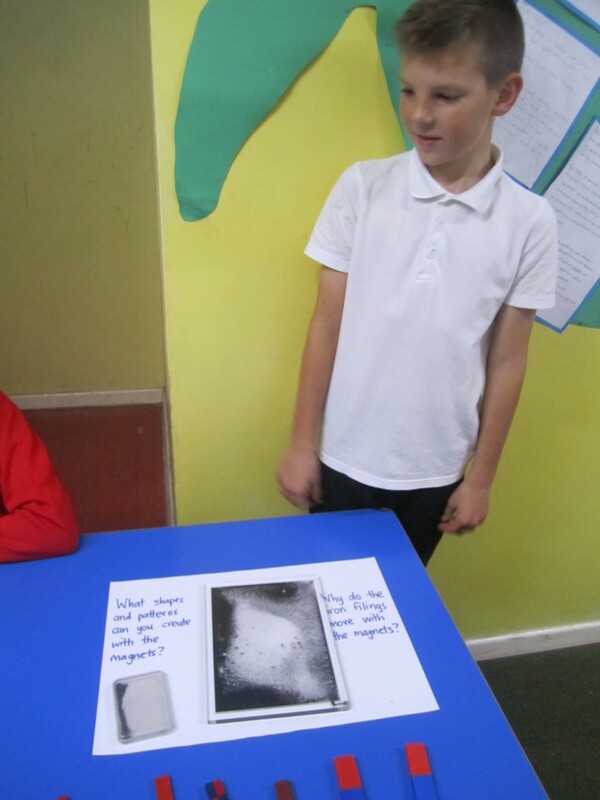 We also worked hard trying to explain what we had seen and found out. 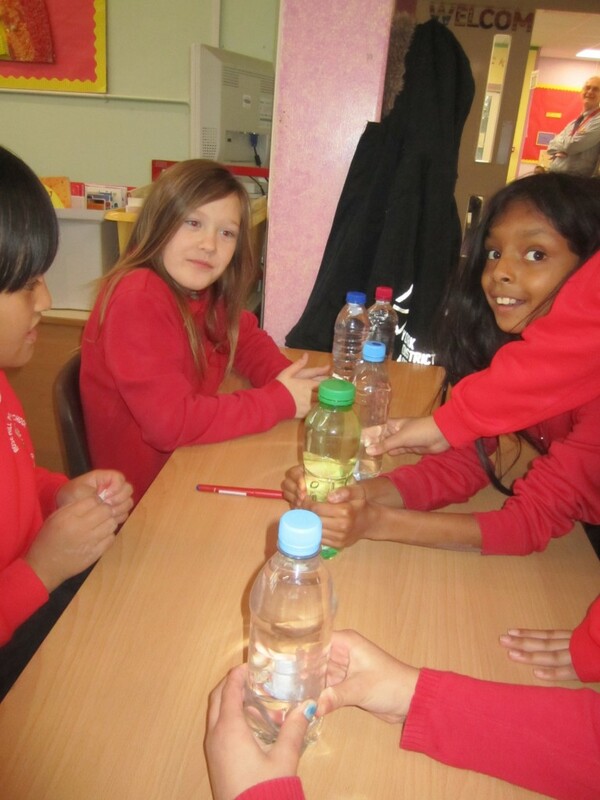 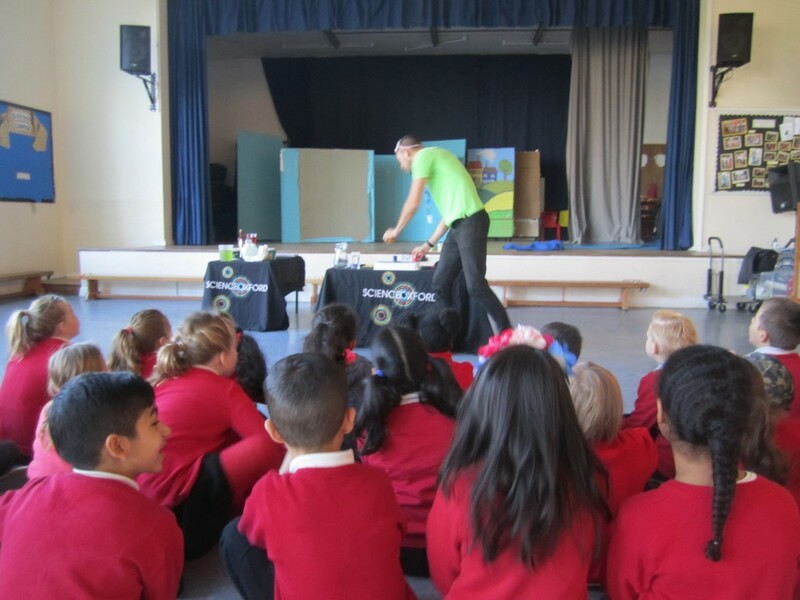 A HUGE thank you to the PTA for funding the ‘Science Oxford’ visits. 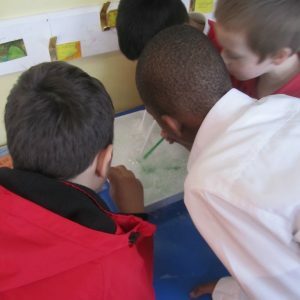 Every year group got to spend time with the team, participating in fun science activities. 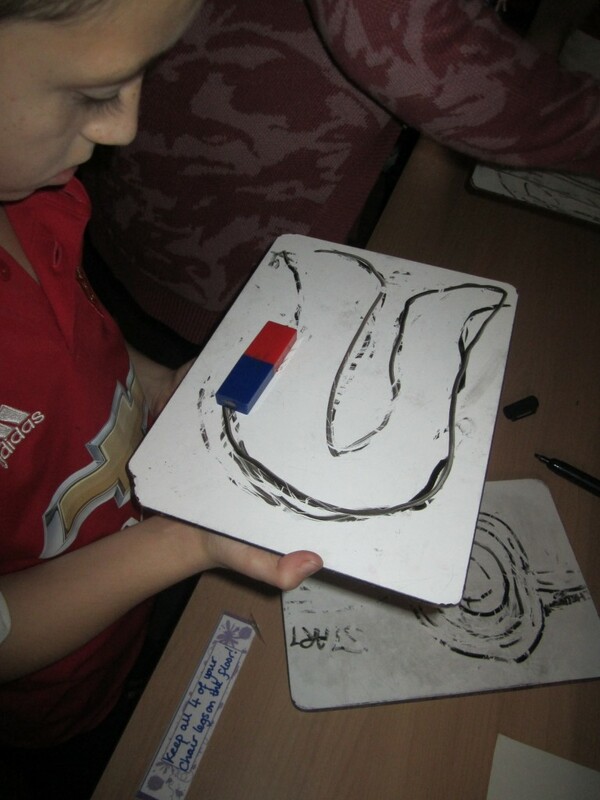 The PTA also funded KS2 children to visit the ‘Space Dome’, where we saw the night sky projected onto a domed roof. 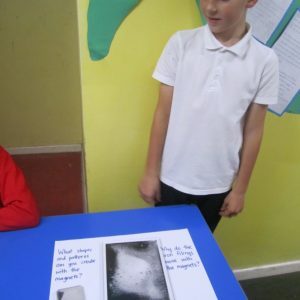 We heard stories about the stars and learnt about Earth’s place in the Universe. 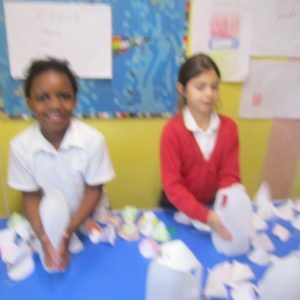 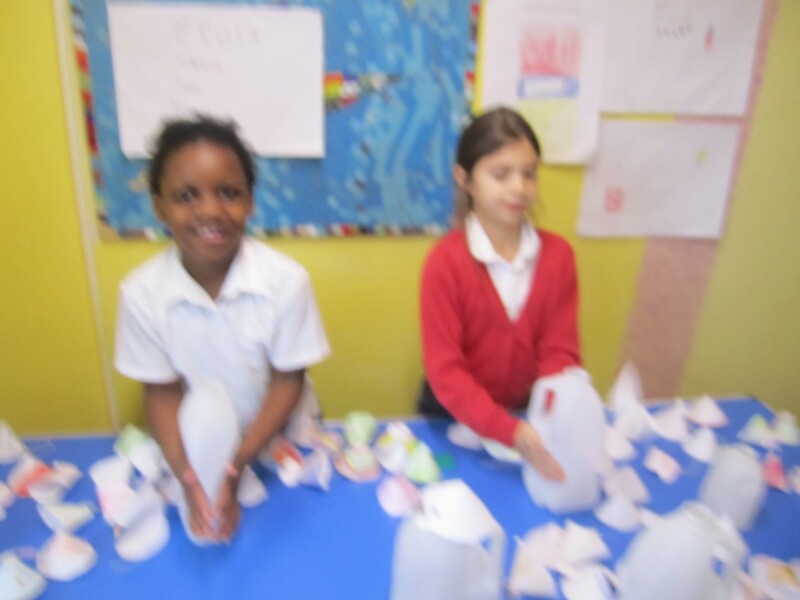 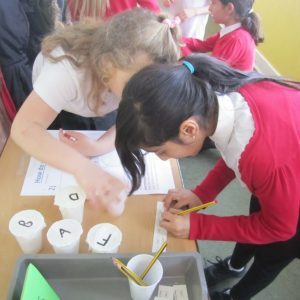 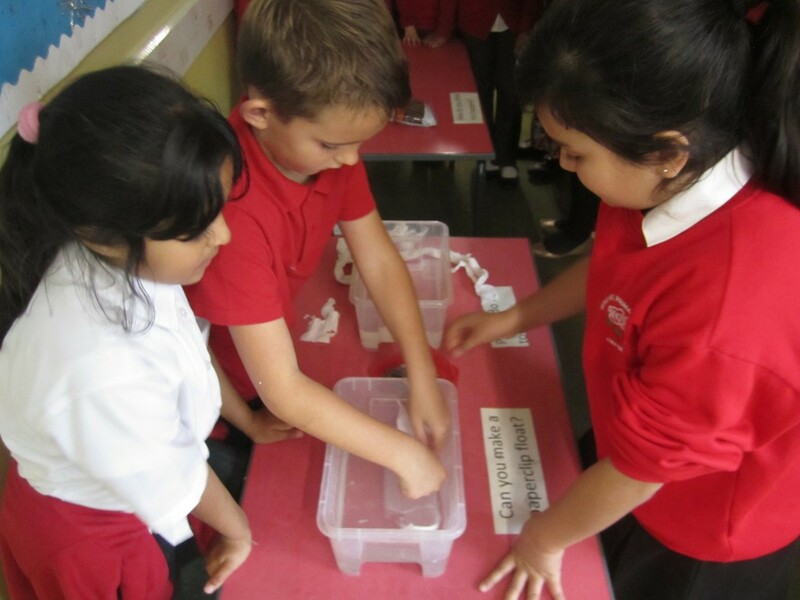 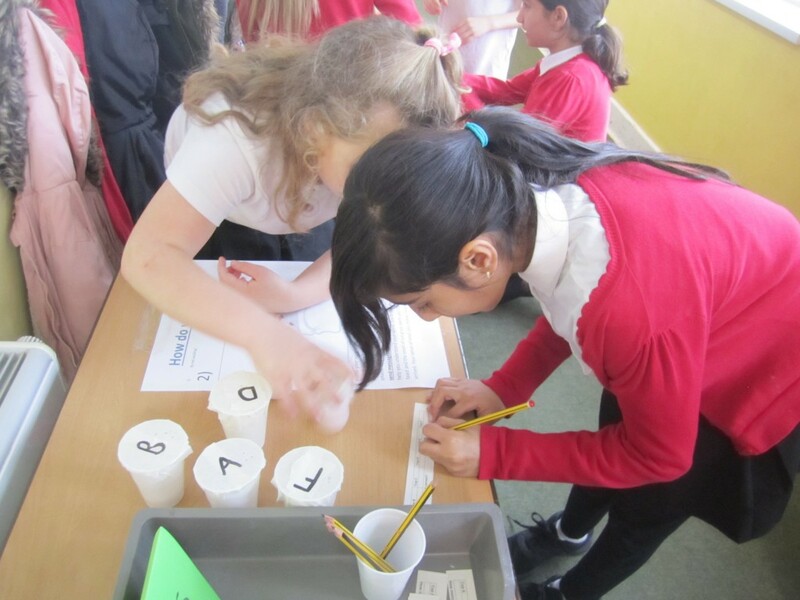 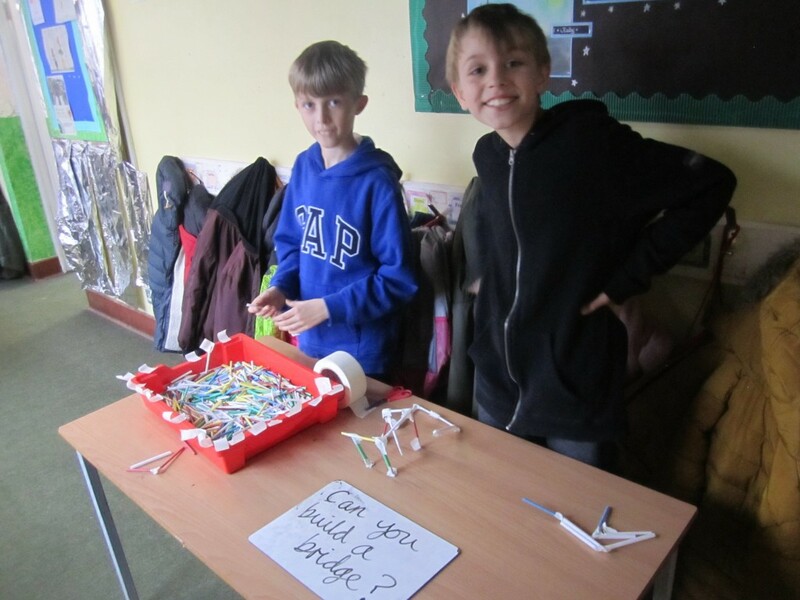 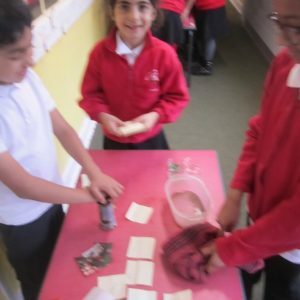 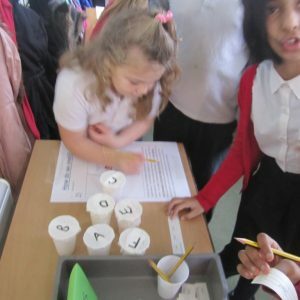 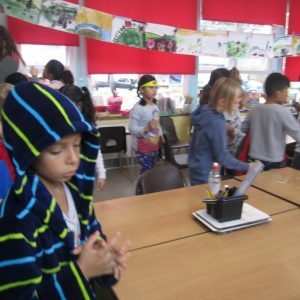 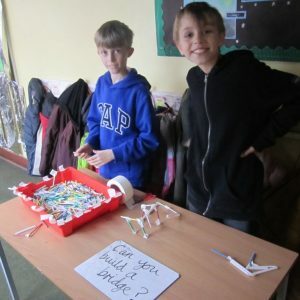 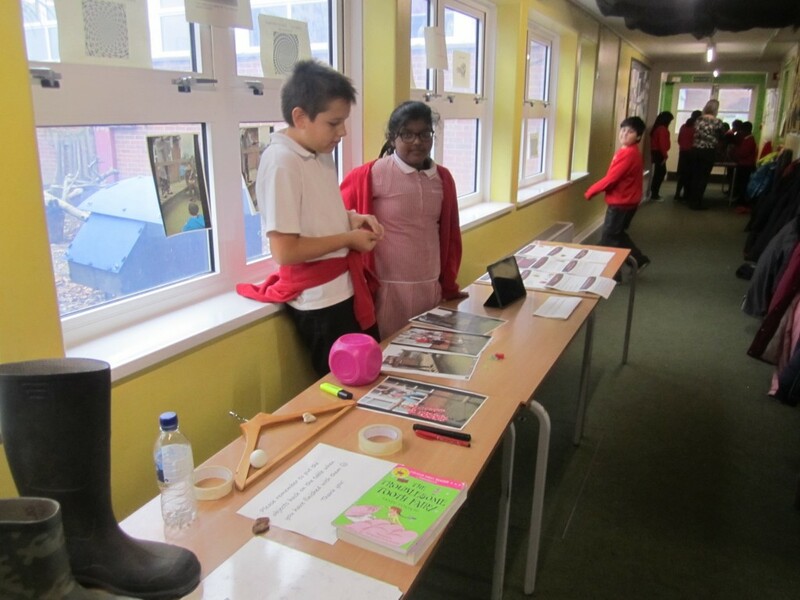 The climax to the week was a ‘Science Fair’, where children got to showcase (and explain) some of their learning, as well as trying out investigations other classes had been doing. 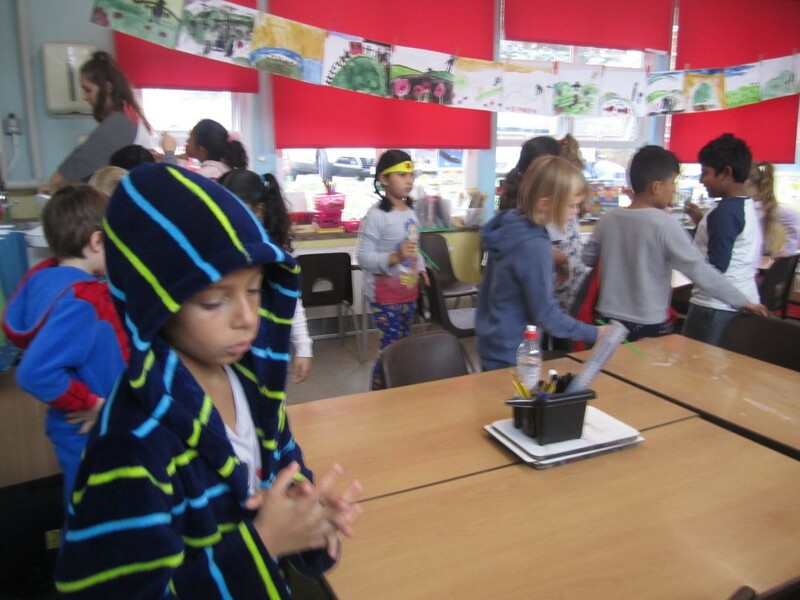 It was a real success, with children running the events and members of staff getting to join in the fun! 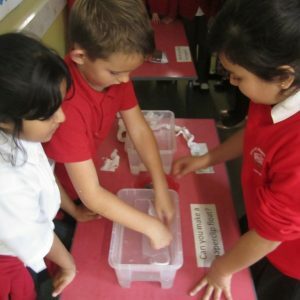 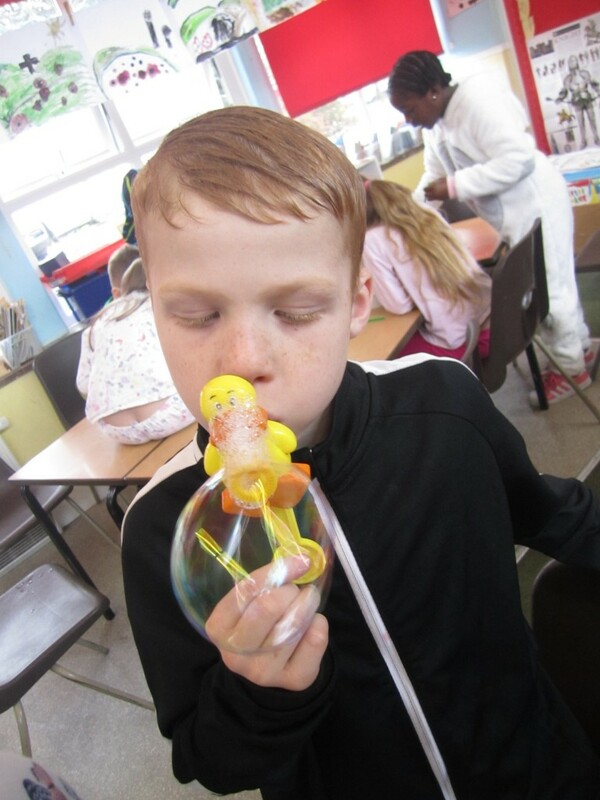 The week was such a success that members of staff and children have suggested holding another one in the Summer term – when the weather will allow us to get scientific outside. 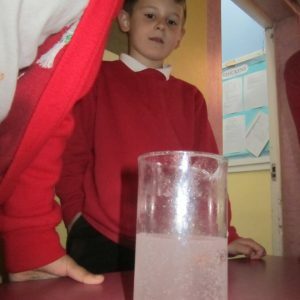 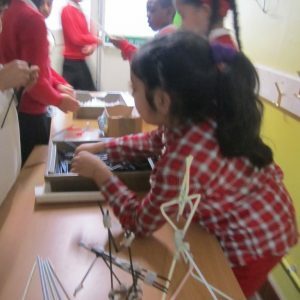 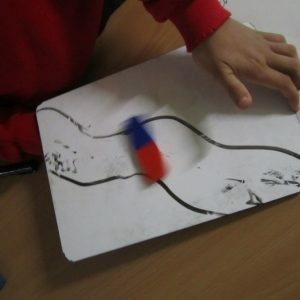 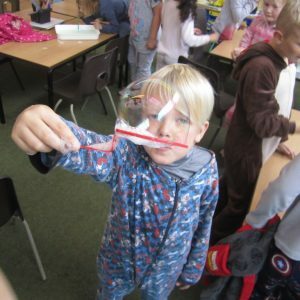 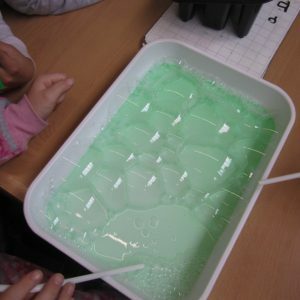 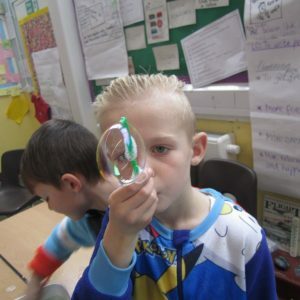 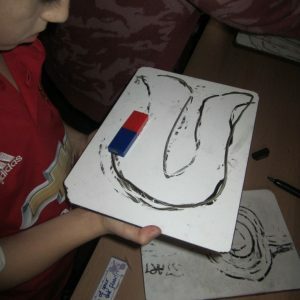 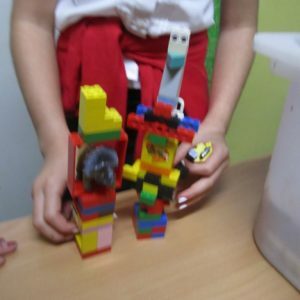 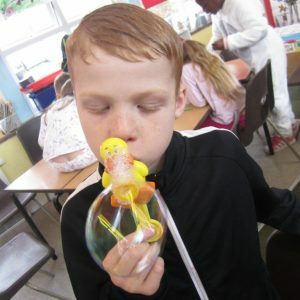 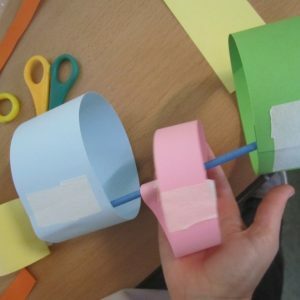 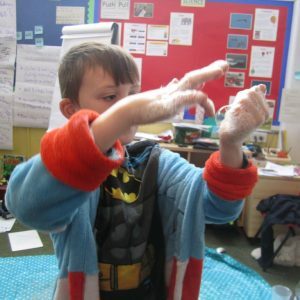 Any parents or carers with suggestions for awe inspiring investigations, do get in touch with your child’s class teacher. 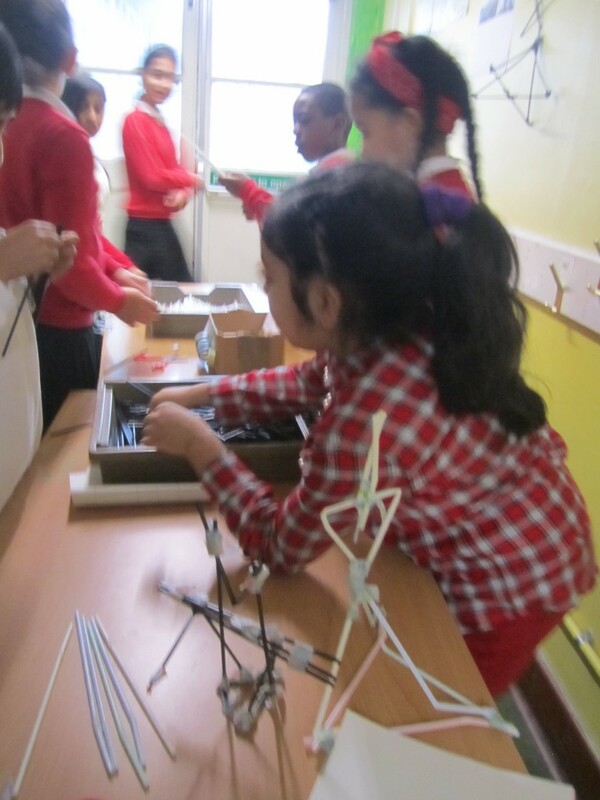 The photos below show a brief glimpse of some of the activities that we got up to. 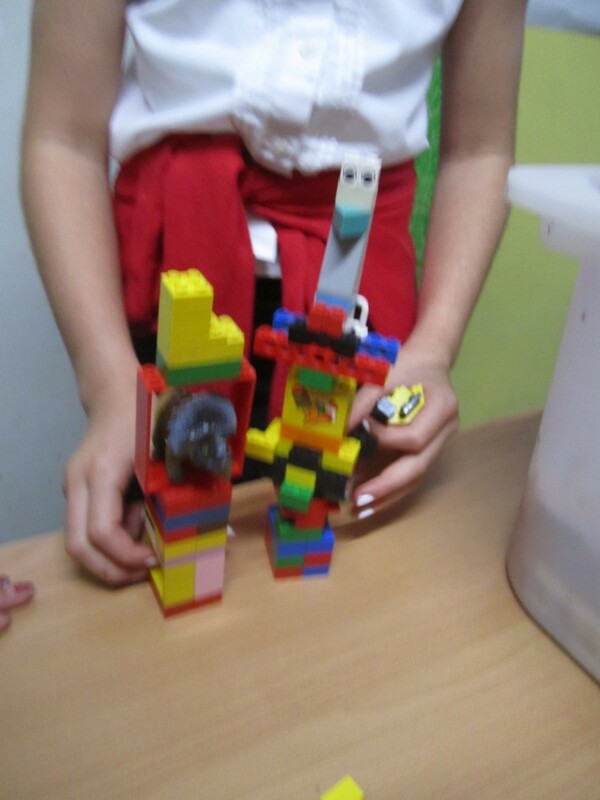 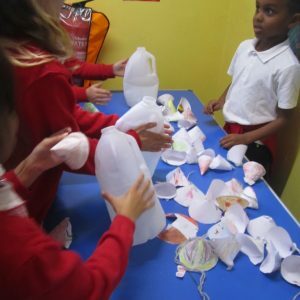 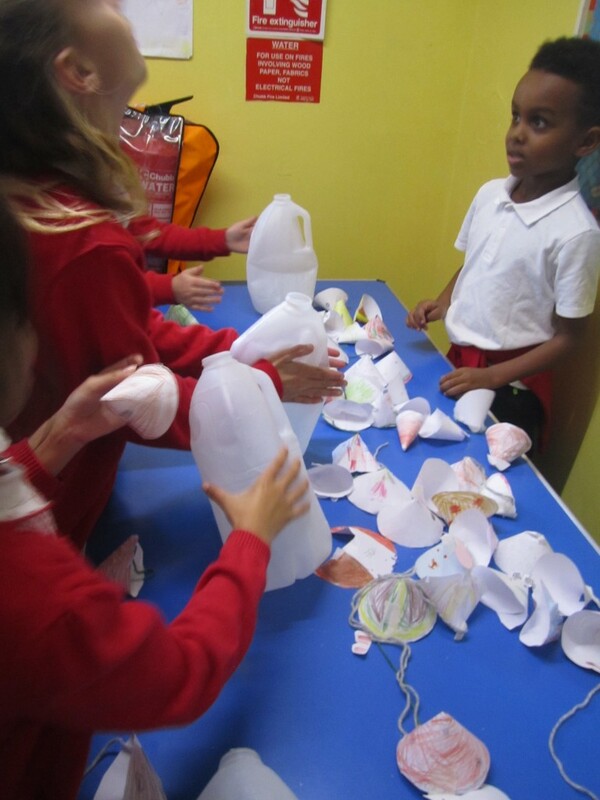 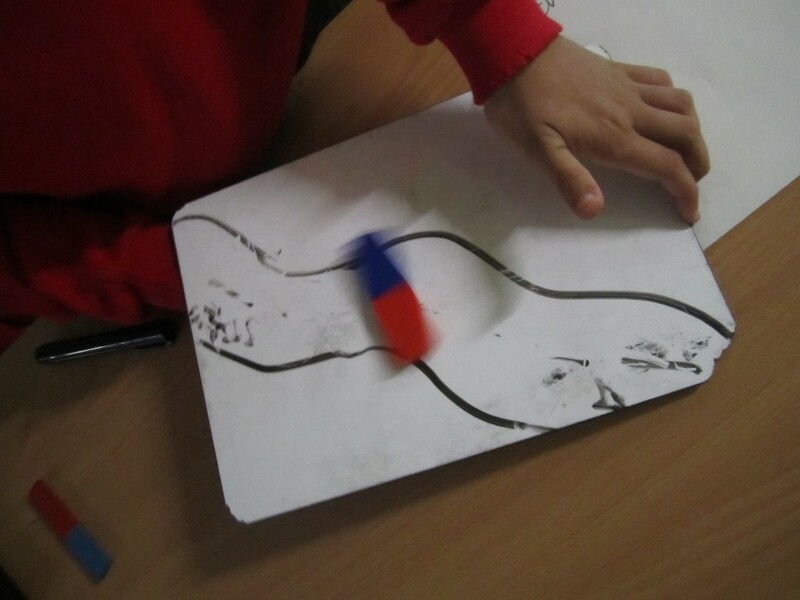 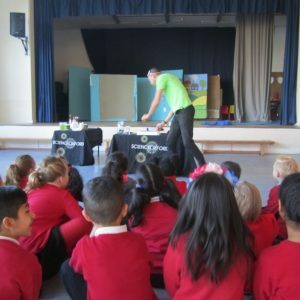 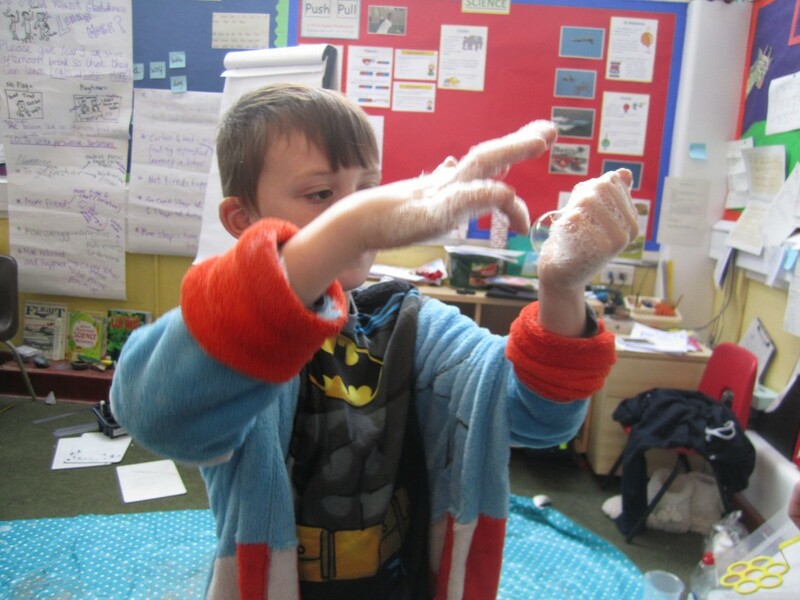 ‘Science Oxford’ clearly loved working with the children as they returned on the 5th December to pilot a new workshop (‘Amazing Animals’) to all of the KS1 and Reception classes free of charge!